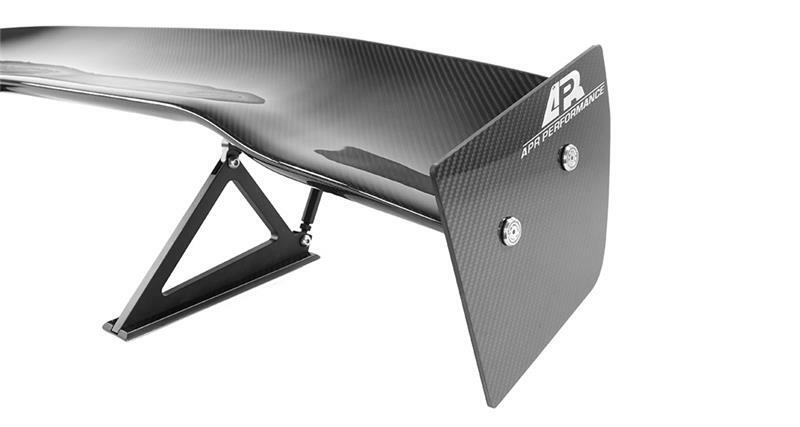 Spanning 60.5 inches over its optimized 3D airfoil shape, the APR Performance New GTC-200 Adjustable Wing supplies maximum downforce in midsize and compact car applications. 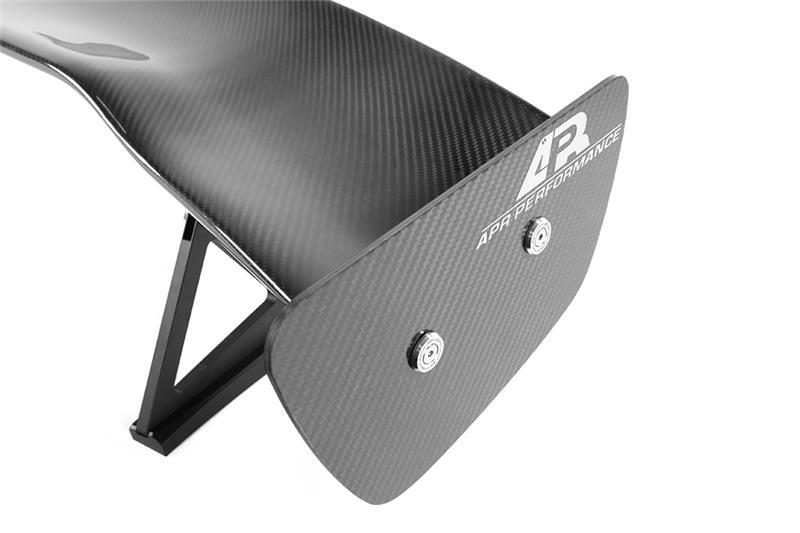 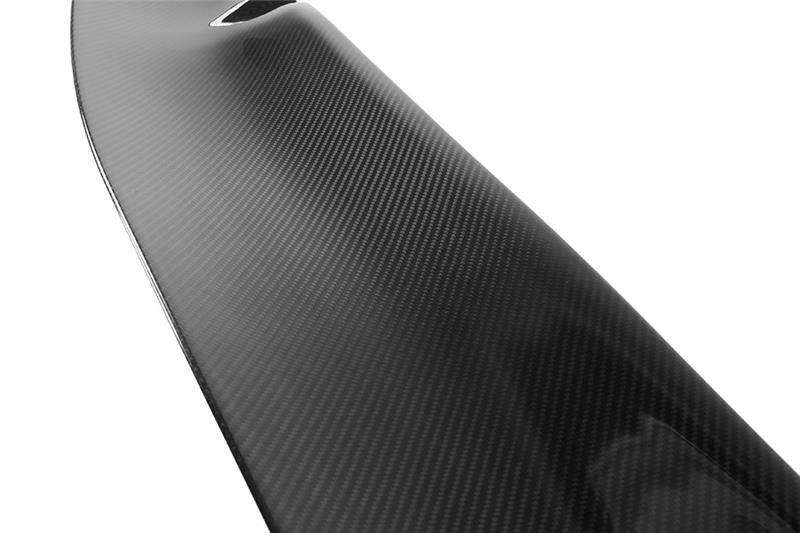 The APR Performance New GTC-200 Adjustable Wing features a 3D airfoil shape that is designed to produce balanced downforce across its span on midsize and compact car applications. 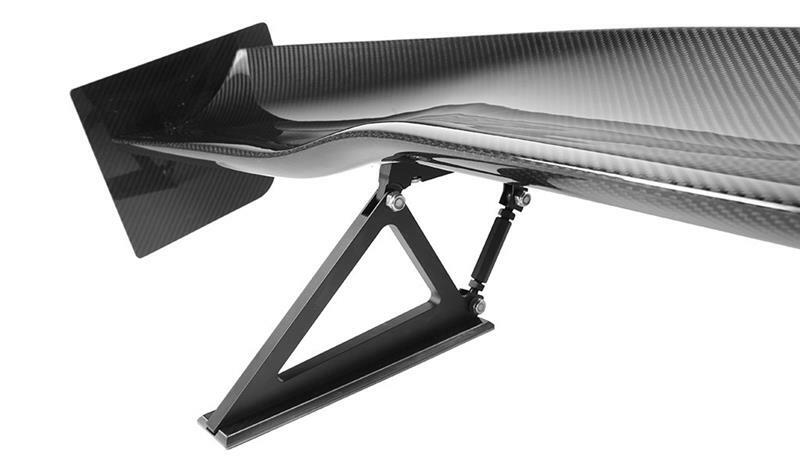 Modeled in 3D and validated using Computational Fluid Dynamics (CFD), the APR Performance New GTC-200 Adjustable Wing is designed to adapt to a variety of midsize and compact car applications.